"Mary, Did You Know?" is a Christmas song with lyrics written by Mark Lowry and music written by Buddy Greene. It was originally recorded by Christian recording artist Michael English on his self-titled debut solo album in 1991. This song has since gone on to become a modern Christmas classic, being recorded by many artists over the years across multiple genres. 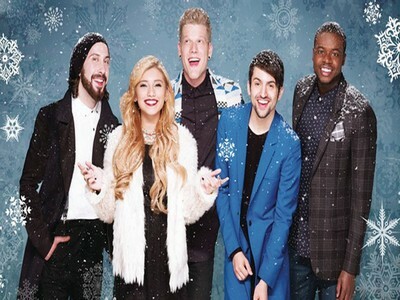 Download free ringtone Mary, Did You Know - Pentatonix to your cell phone, сlick on download link, and save mp3 file. The best popular and fresh sounds, tones, short melodies for mobile devices and tablets on our website absolutely free.